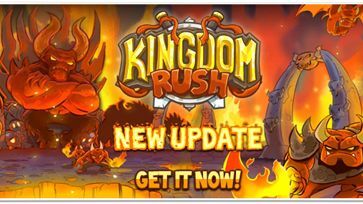 A new devilish Kingdom Rush update just came out for Android and iOS devices! 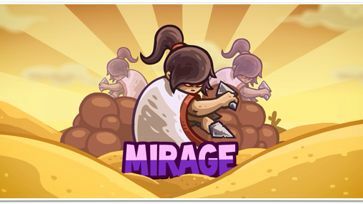 Filled with refreshing(hot) new content, two stages, two heroes, four enemies and the most evil boss you will face. 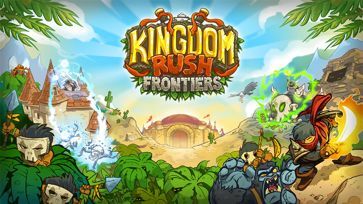 Kingdom Rush Frontiers available on Google Play! 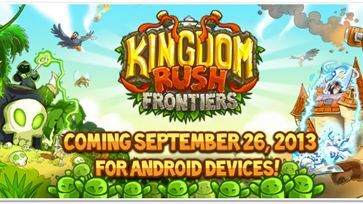 Kingdom Rush Frontiers released for Android devices. 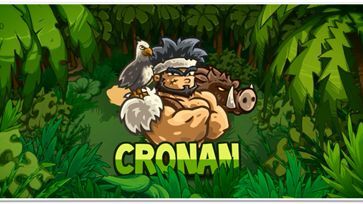 Available to download on most devices with at least Android 4.0 and 1GB of RAM. 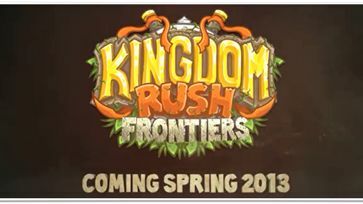 Kingdom Rush Frontiers soon on Google Play! 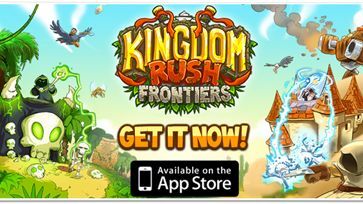 Kingdom Rush Frontiers landed yesterday on iOS devices and we couldn't be happier!In many countries in Asia and Europe it took just a couple of hours for it to reach number 1 in "Top paid apps" for iPhone and iPad. 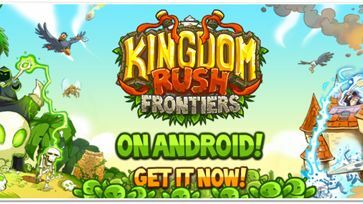 Kingdom Rush Frontiers is out for iOS! 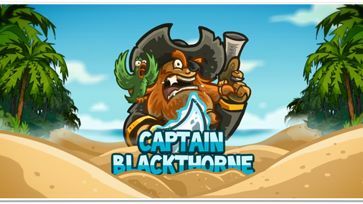 Grab your devices and download it while is HOT! 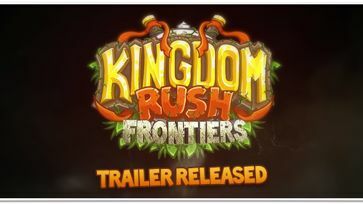 Kingdom Rush Frontiers Launch Trailer! 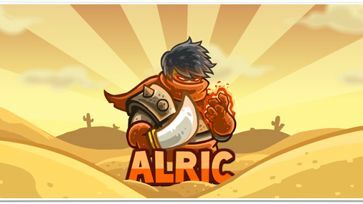 Kingdom Rush Frontiers is right around the corner, are you ready for it?Defeat the evil which has risen by using a whole new set of elite towers and troops!Have you decided your hero of choice to guide your army to victory? 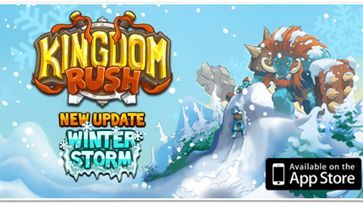 Winter Storm update has arrived! 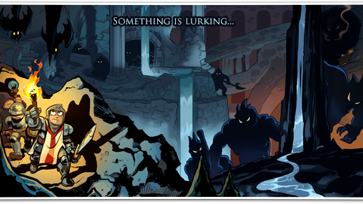 Something is lurking beneath the earth... something dark... something deadly! 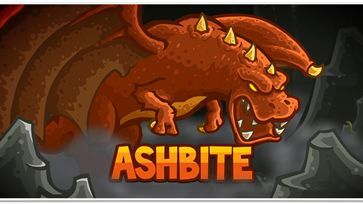 Soon, you will face the darkness and unseen dangers of the Emberspike Depths. Watch your step! We´re not in Kansas anymore. 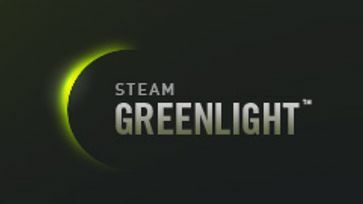 Kingdom Rush just got GREENLIT! about the games you love and details on upcoming releases.